Pit the dates. Add to a food processor, then add the almonds. Pulse or blend for about 30 seconds, making sure that the almonds are fairly well chopped. The mixture should result in a sticky mass, and usually moves to one side of a food processor when done. Place the ground coconut and the ground pistachio onto separate plates. Roll the mixture in your hands until it forms a ball. Roll in the ground coconut or pistachio until fully covered. Continue to do so until all of the dates rolls have been coated. Keep chilled until ready to serve. Keeps for about one week fresh, in the refrigerator. There are many variations of this recipe; some of them include various nuts and/or chocolate in it. So get creative and experiment. 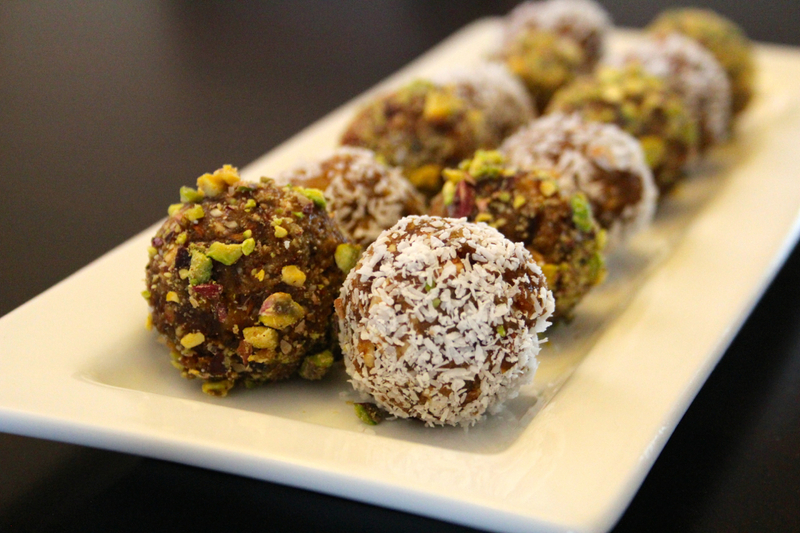 Categories: Recipes | Tags: Almonds, Appetizer, Coconut, Date Balls, Date Energy Balls, Dates, Easy Recipe, Halal, Halal Dessert, Halal Food, Halal Food Blog, Halal Food Bloggers, Halal Food Enthusiasts, Halal Recipe, Iftaar, Pistachios, Ramadan, recipe, Suhoor, Vegan, Vegetarian | Permalink. 1) Place all the ingredients in a small saucepan and cook over medium-low heat for 10-15 minutes. 2) Stir vigorously to make sure all the ingredients are mixed. Cook until the mixture has thickened. 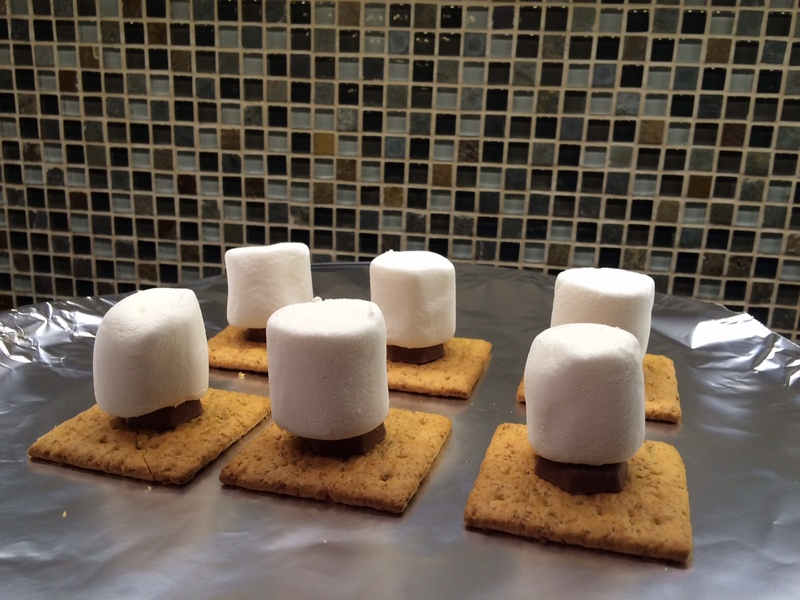 3) Pour into a dish and let it cool at room temperature. We put the dish in the fridge for a few hours. 4) Once you are ready to make the balls, take the mixture out of the fridge. 5) Grease your hands with butter/margarine and take about half a teaspoon of the mixture and roll it into a ball. 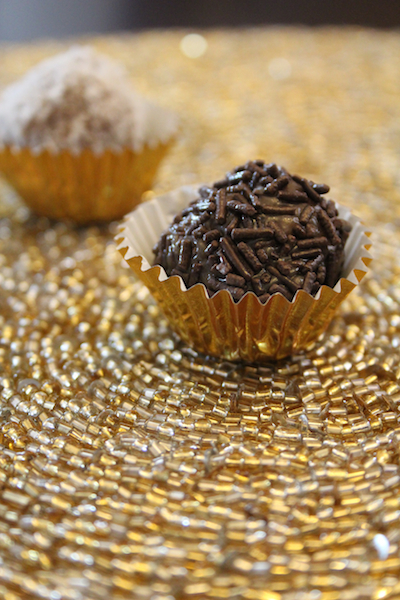 6) Coat the ball with chocolate sprinkles or shredded coconut. Place into a small cupcake liner. 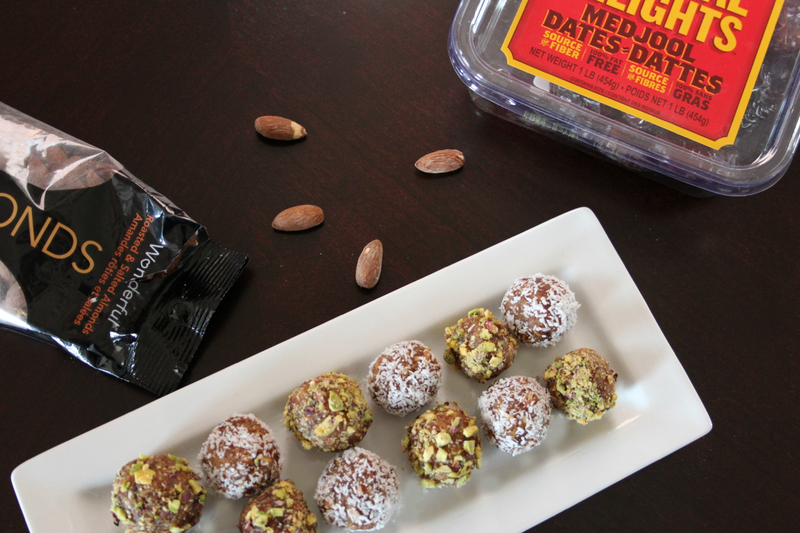 We found that the Brigadieros can be kept in the fridge for 1-2 days and still taste fresh. Categories: Recipes | Tags: Brazilian Brigadiero, Brazilian Sweets, Brigadiero, Brigadiero Recipe, Condensed Milk, Easy Dessert, Halal Dessert, Homemade, Nesquick Syrup, Simple Recipe | Permalink. 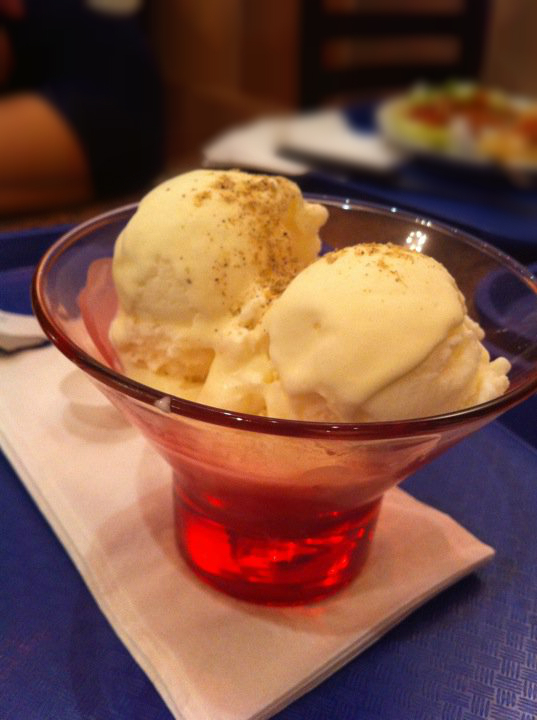 Our all time favourite dessert is Bamiyan’s Sheer Yakh (Afghan ice cream). It is not uncommon for us to go to Bamiyan just for this dessert. It is possibly the most incredible and unique ice cream we have ever tried. 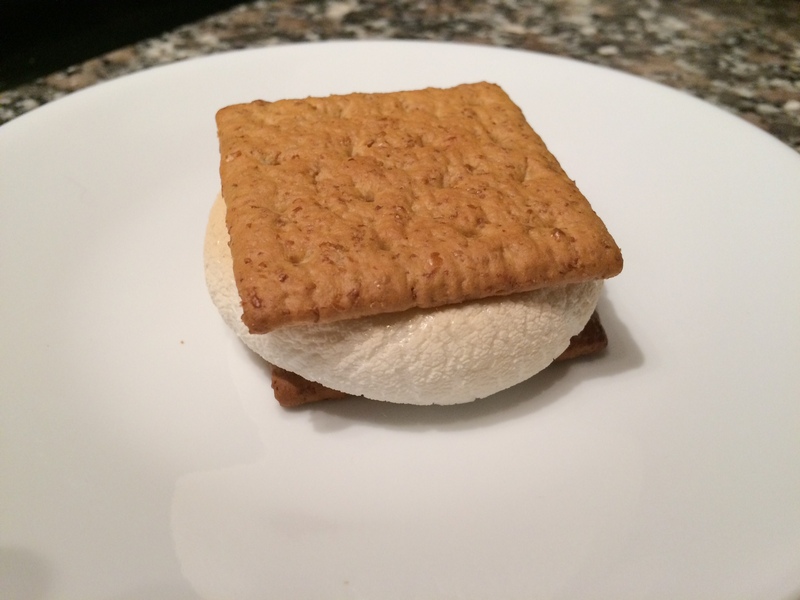 Rose water is a key ingredient in this ice cream, which makes this frozen dessert unique. The ice cream is not as creamy as traditional North American ice cream. It is refreshing and not heavy at all. 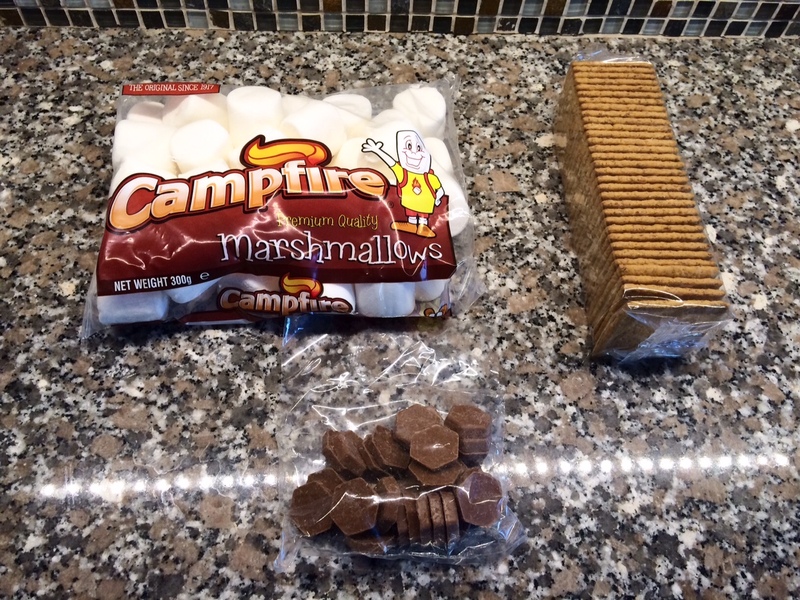 It is so good that we usually have trouble stopping ourselves from devouring all of it. The serving size is generous and consists of roughly three scoops. 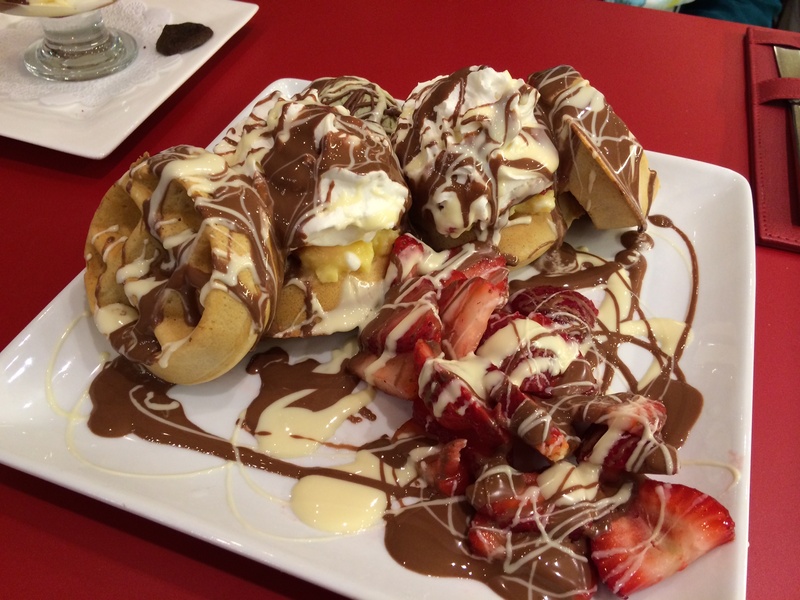 Over the years we have learned that only the Markham location offers this particular dessert. 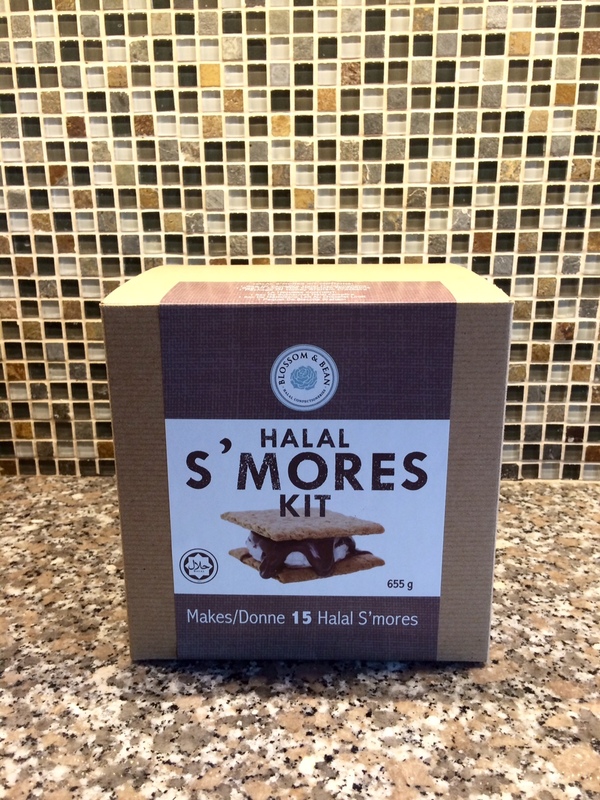 We have inquired in the past at the Thorncliffe and Mississauga locations but they did not offer it. 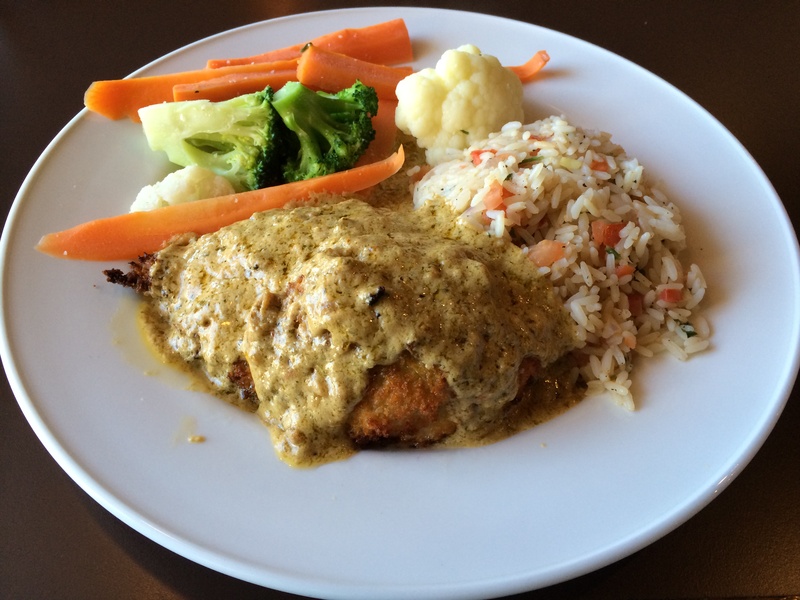 Have you tried Bamiyan’s Sheer Yakh? Categories: Product Reviews, Restaurant Reviews | Tags: Afghan Ice Cream, canada, dessert, Exotic Ice Cream, GTA, Halal, Halal Dessert, Halal Dessert Toronto, Halal Food, Halal Food Enthusiasts, Halal Food Review, Halal food toronto, Halal Restaurant, Ice Cream, Markham, Sheer Yakh, Toronto | Permalink. Those who know us know that we love the food at Affy’s. Despite our many complaints with this restaurant, we continue to go back again and again for the food and especially the dessert. When it comes to dessert, we are a little bit picky because we want to indulge in a dessert that is truly worth the calories. Out of all the halal restaurants we have visited, we feel that Affy’s knocks it out of the park when it comes to their dessert menu. Our all time favourite is their Tiramisu. It is heavenly to say the least! The cake is uber moist, the mascarpone cheese is creamy and fresh and the ladyfingers are drenched in just the perfect amount of mocha coffee. Drizzled with caramel sauce and garnished with whipped cream, this tiramisu is worth the trek to Affy’s. 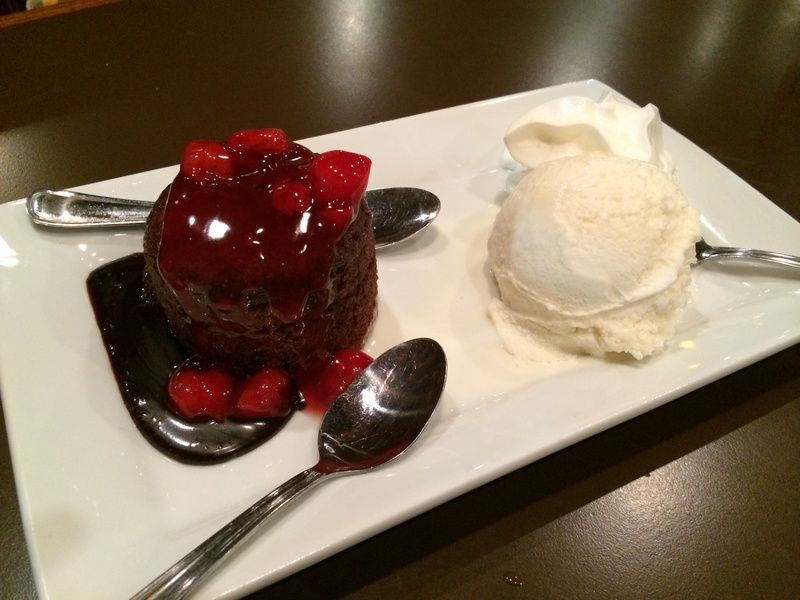 The Molten Lava Cake is another great dessert option. The warm chocolate cake is chocolaty enough to satisfy any chocolate lover’s sweet tooth (did we just use the word chocolate three times in one sentence?). 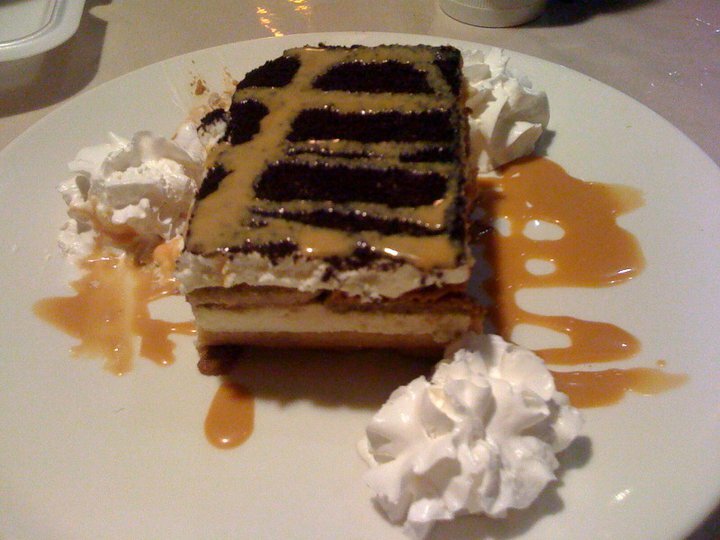 It is topped with vanilla ice cream, and garnished with whipped cream and chocolate and caramel sauces. One bite, and you will not want to share this. The newest item on Affy’s dessert menu is their White Chocolate Bread Pudding. This was the most scrumptious dessert that we have had to date. 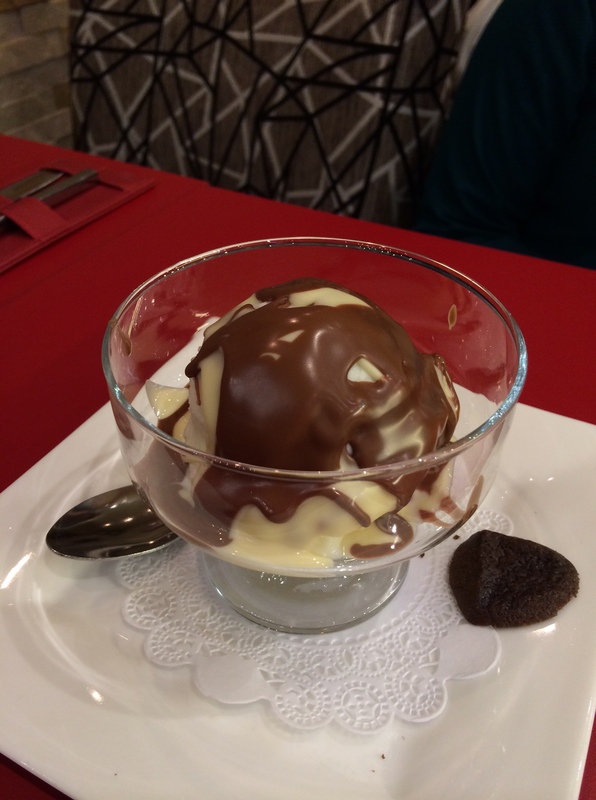 It almost tied with the Tiramisu for being our favourite dessert. 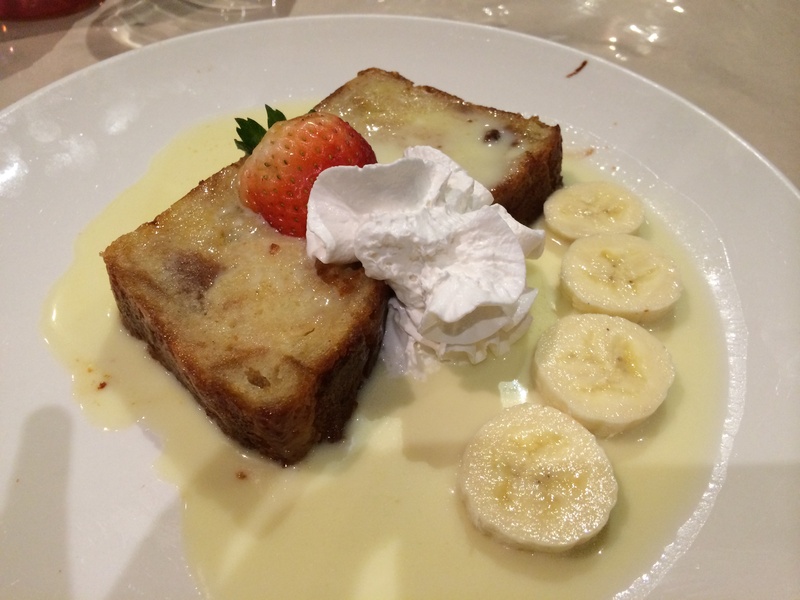 The warm bread pudding is served on chilled white chocolate sauce and it is absolutely decadent. We regret sharing this dessert. We spoon-fighted each other for the last bite. Have you tried any of these desserts? Do let us know! Categories: Restaurant Reviews | Tags: Affy's, Affy's Premium Grill, canada, dessert, GTA, Halal, Halal Dessert, Halal Food, Halal Food Enthusiasts, Halal Food Review, Halal food toronto, Halal Restaurant, Halal Tiramisu, Ice Cream, Molten Lava Cake, North American Food, Pickering, Sweet Tooth, Tiramisu, Toronto, White Chocolate Bread Pudding | Permalink. A friend of ours throws the most amazing parties ever. She always has interesting themes, beautiful decor, fun games, delicious food and scrumptious desserts. Needless to say, we always attend her parties. 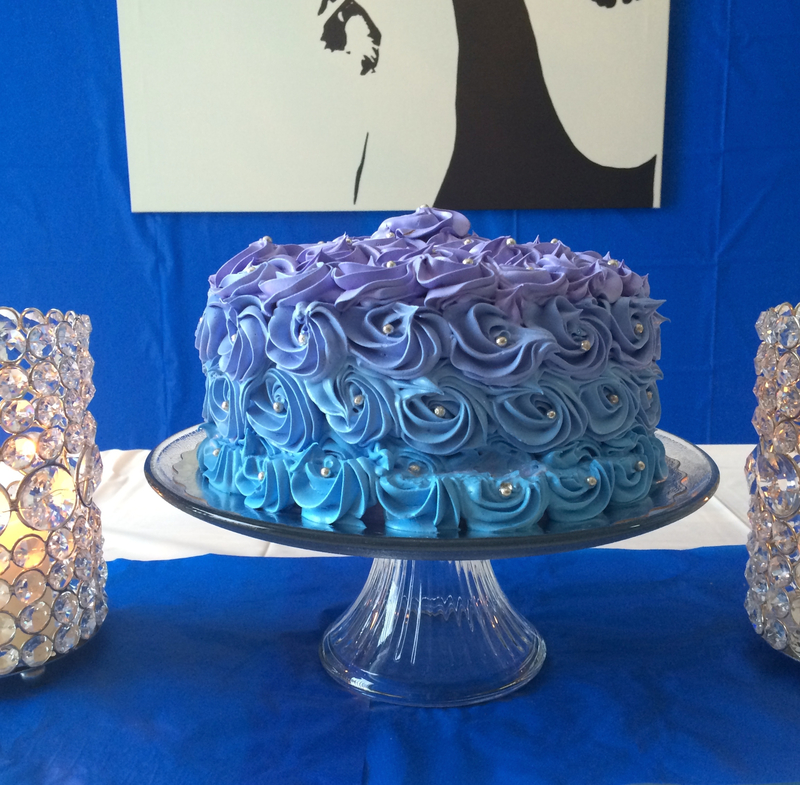 At her most recent party, she ordered a gorgeous ombre rosette cake to match the orchids. 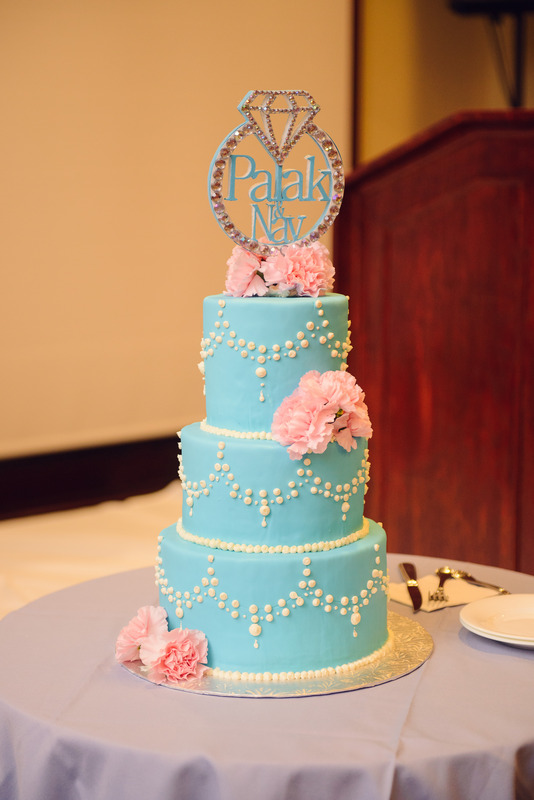 Although the cake was absolutely stunning, we were skeptical about the taste. In our experience, you can’t judge a cake by it’s appearance. 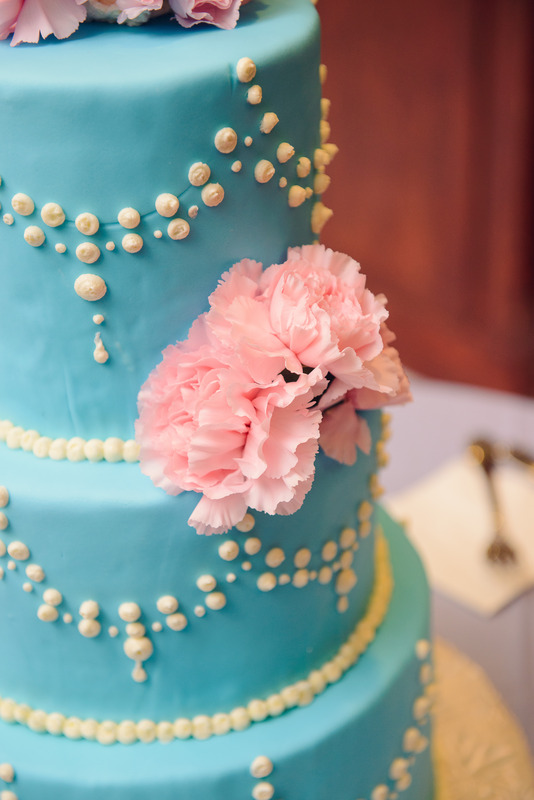 It is usually the too-pretty-to-eat cakes that turn out to be dry from the inside and lack flavour. We are sure you can agree that it is not just about the outside of the cake that matters, the inside is the deal maker or deal breaker. At this party we made sure to leave room for dessert and we are glad we did. One bite…and we are no exaggerating…one bite and we were in a state of amazement. The cake was super moist (which is rare) and the frosting was soft and luxurious (even more rare). The chocolate cake was incredible beyond belief. We thought we were the only ones who thought this but as we looked around the room, all the guests had huge smiles on their faces as they indulged in this dessert. All the guests were raving (as we are right now) about the cake after the party. We kid you not, this was possibly the best cake we have had in a really long time. 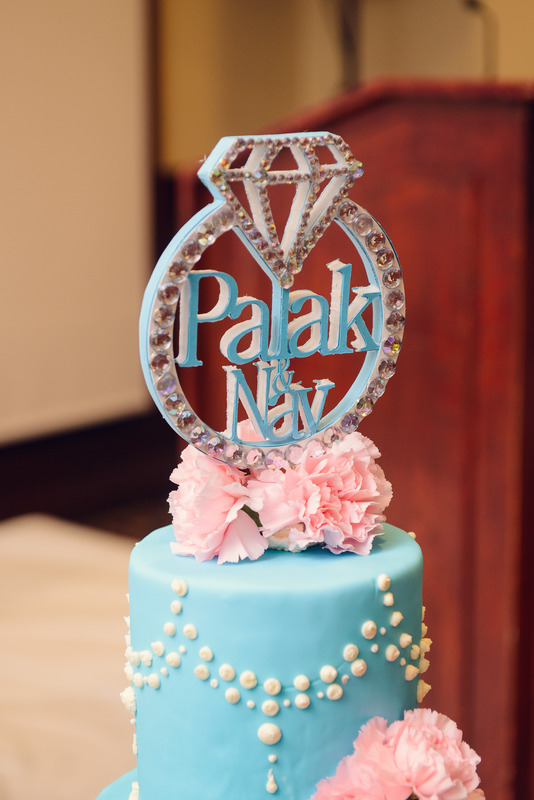 Categories: Product Reviews | Tags: Best Cake Ever, canada, Custom Cake, dessert, Dessert in Markham, GTA, Halal, Halal Cake, Halal Cake Toronto, Halal Chocolate Cake, Halal Dessert, Halal Food, Halal Food Blog, Halal Food Bloggers, Halal Food Enthusiasts, Halal Food Review, Halal Food Reviews, Halal food toronto, Indulge Desserts, Indulge Desserts by Fareena, Markham, Muslim Business, Toronto | Permalink. Lately a number of North American/Italian halal restaurants have opened in and around the GTA. We’ve tried a number of them and some are winners all round, whilst others have been disappointing. 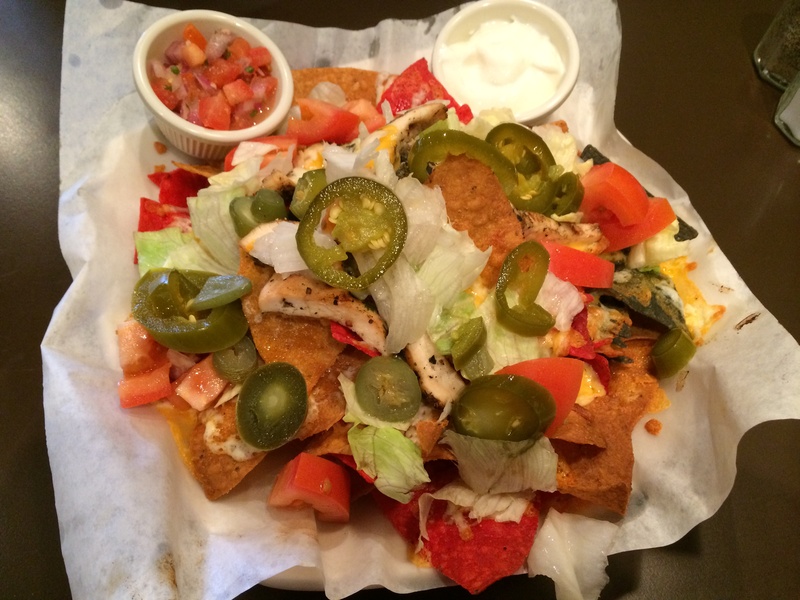 Cheese Nachos: We were expecting plain boring nachos with some cheese melted on top. We were glad to receive a shareable appetizer with colourful nachoes with melted cheese along with a generous amount of jalapenos, some other veggies and of course accompanied with sour cream and salsa. We have tried this appetizer both with and without chicken, and have found it equally good. Hence, the second time we only ordered Cheese Nachos and it tasted great! Four Cheese Chicken: We absolutely loved this dish and so did our guests. To start off, the chicken breast is coated with breadcrumbs, which makes every bite so delightful. Once you work past the crust, you realize how delicious the chicken breast really is. We didn’t think spinach and artichoke dip stuffed in chicken would taste good, but we were dead wrong! The dip and the four cheese make every bite very flavour (hardly any bland moments), and as you’re taste buds are done working there way through it, you enjoy the cajun sauce blanketing the chicken breast. We paired our chicken with cilantro lime rice, which is also our favourite here! 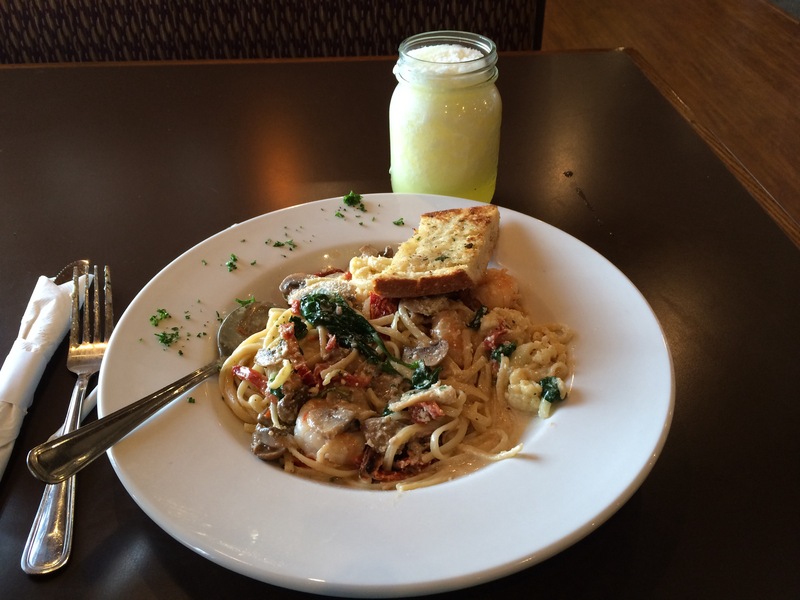 Linguini with Blackened Shrimp: This dish is another winner at Crave Grill House. The Alfredo sauce is delicious; the button mushrooms and the sun dried tomatoes compliment the shrimp very well. Gotta say we are quite picky about our pastas and this one was a winner for us. The accompanying bread was seasoned well and was tasty. 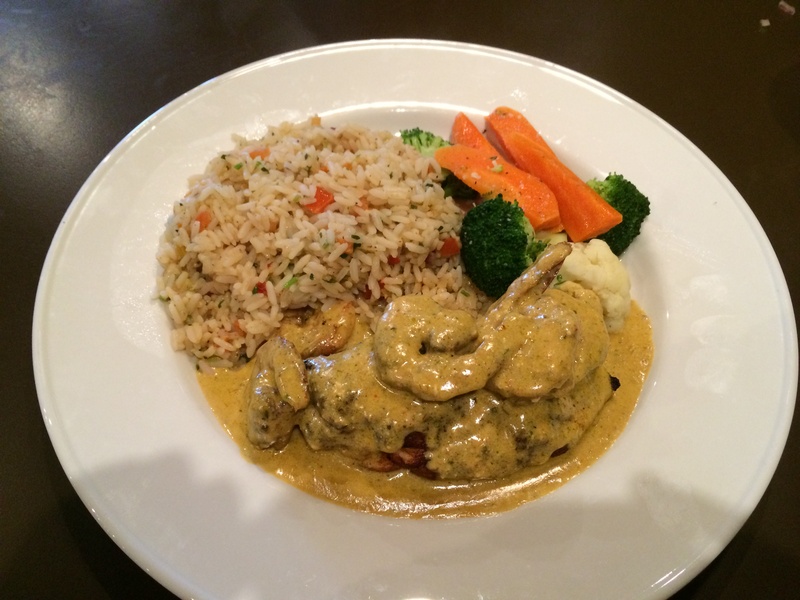 Blackened Chicken & Shrimp with Cilantro Rice: We enjoyed this dish as well! 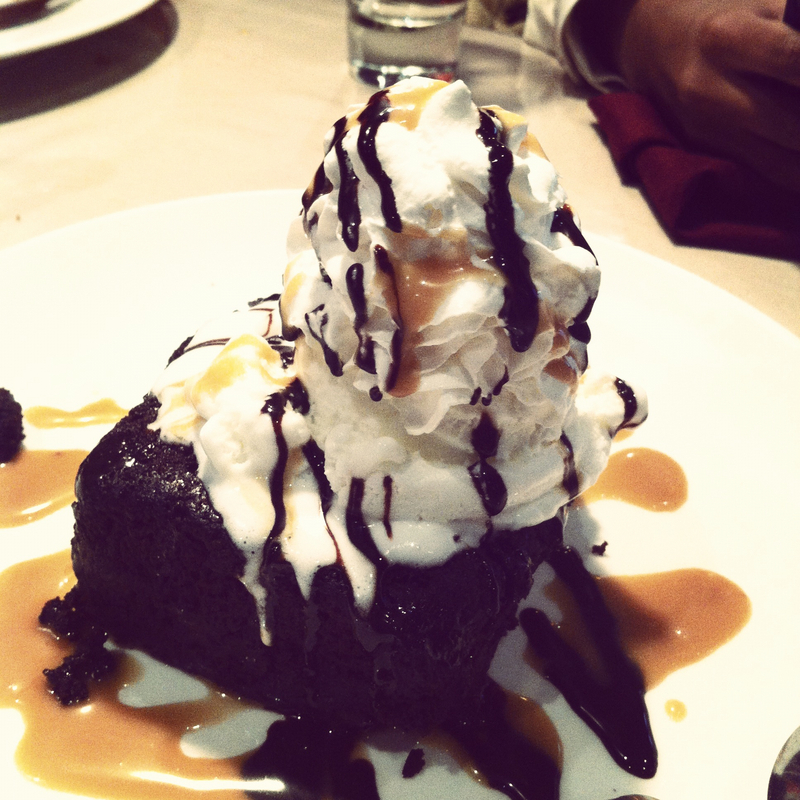 One thing that we think Crave Grill House can improve on is their dessert menu. 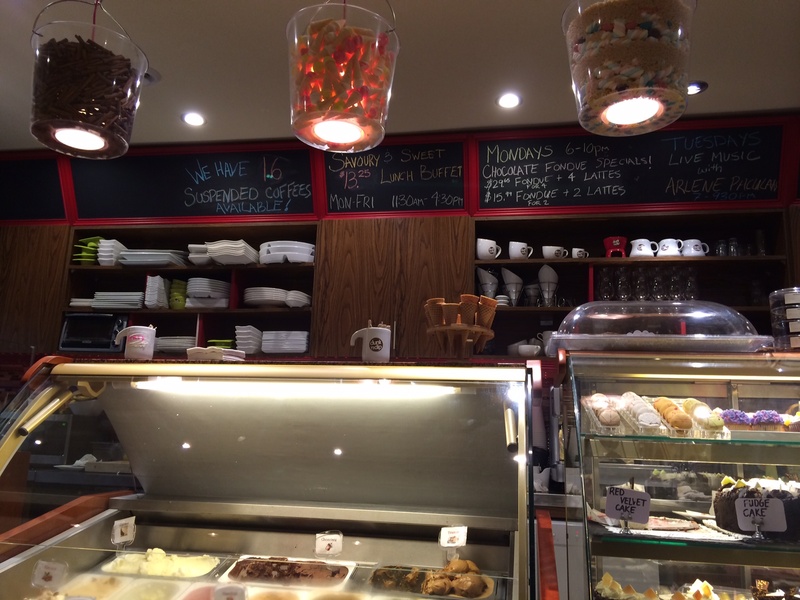 They offer cheesecake, molten lava cake, apple crumble and ice cream. All of these are great options but we feel that they can do so much better. We have tried their Molten Lava Cake, which was good. We have been back a number of times and would recommend this restaurant to others as well. 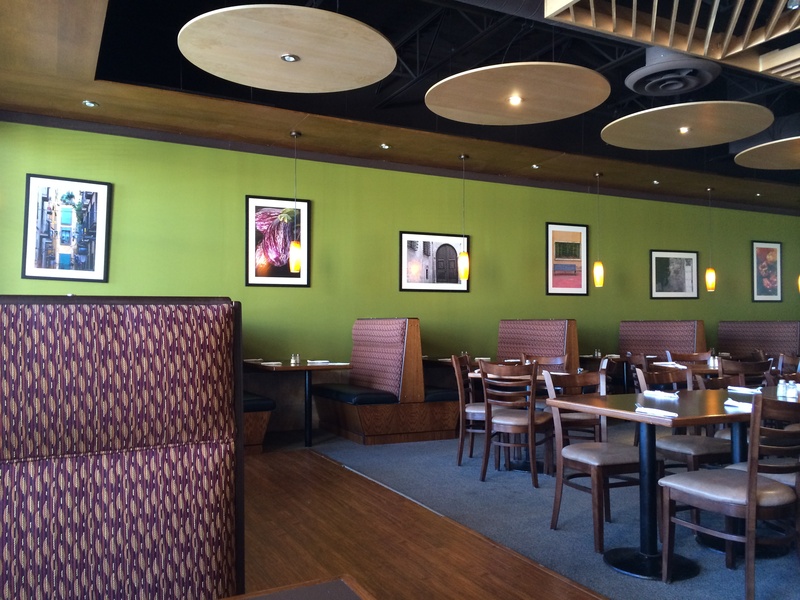 Crave Grill House is also a great option for lunch. Most items on their lunch menu range from $10-13. Categories: Restaurant Reviews | Tags: canada, Chicken, Crave Grill, Crave Grill Etobicoke, Crave Grill Halal Restaurant, Crave Grill House, dessert, dinner, Etobicoke, Four Cheese Chicken, GTA, Halal, Halal Chicken, Halal Dessert, Halal Food, Halal Food Enthusiasts, Halal Food Review, Halal food toronto, Halal Italian Food, Halal North American Food, Halal Restaurant, Halal Steak, Ice Cream, Italian, lunch, nachos, North American Food, Pasta, Toronto | Permalink.